My new favorite stamp (only because I just got it). This card was so fun to make because of all the scoring. Christmas Star was embossed on vellum and again stamped on glossy paper, then colored with Copic markers. 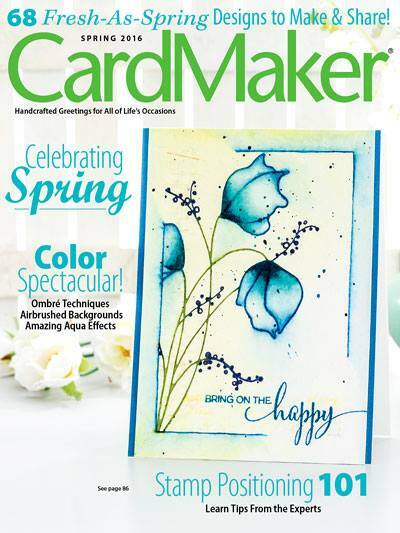 Add some Liquid Pearls and a sentiment and you have a fairly simple card to mass produce. 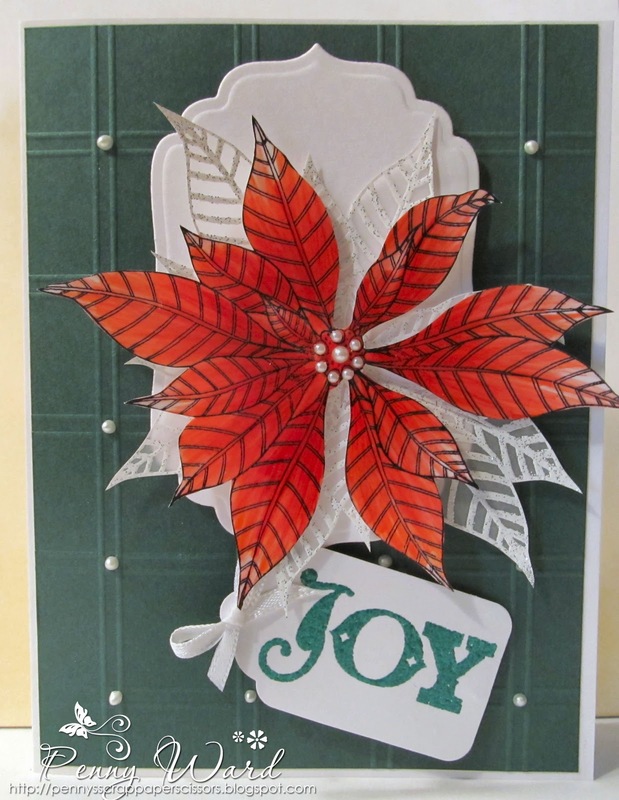 Penny the scoring adds such a beautiful background for the layered poinsettia. Love the little pearls as accents!